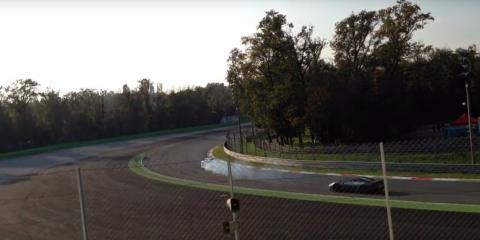 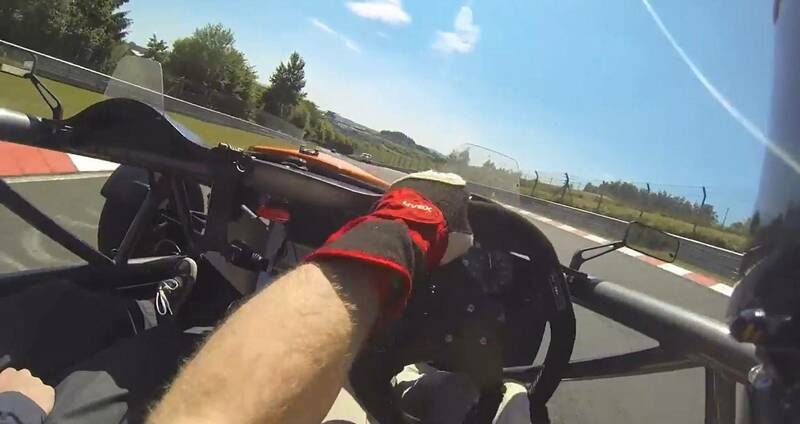 Ferrari LaFerrari drifting in Monza is the best thing you'll see today! 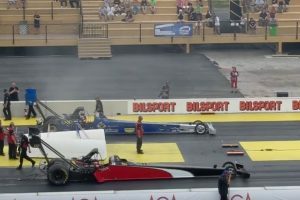 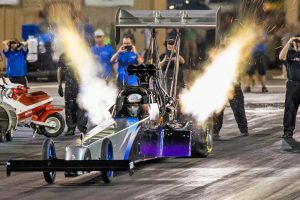 This NHRA funny car just won a drag race by flying. 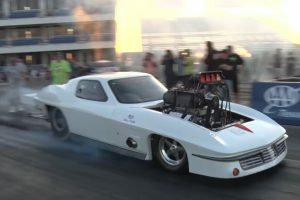 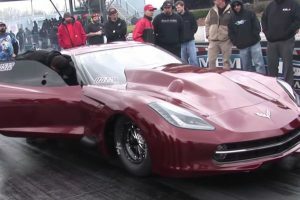 This twin turbo LSX Camaro set a 1/4 mile time of 7.80 at 177mph. 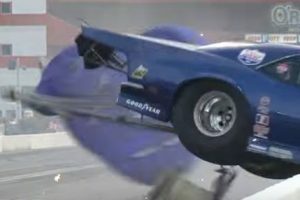 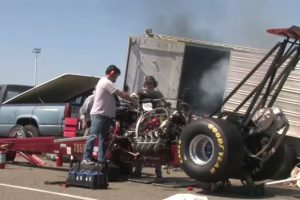 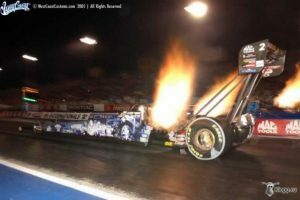 The worst thing that can happen to a dragster. 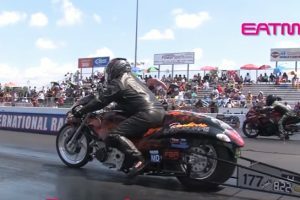 Completing quarter mile in a breathtaking four seconds!